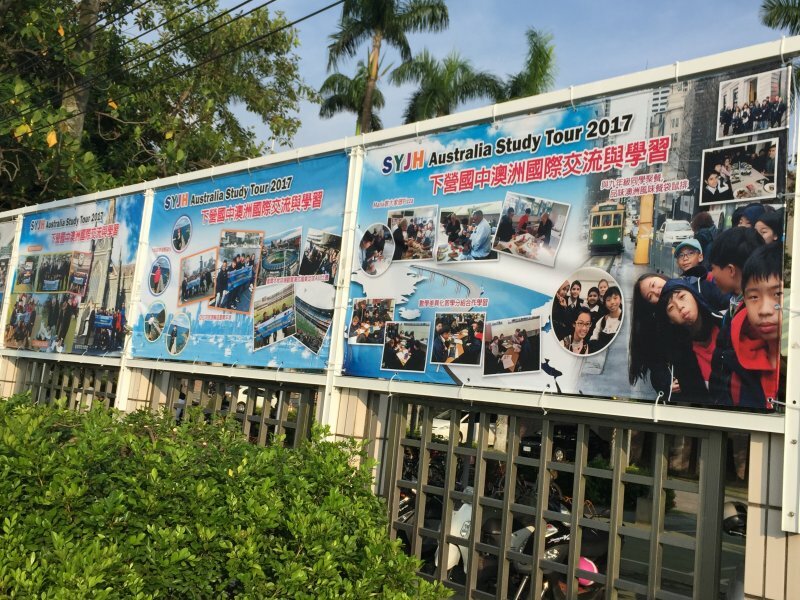 These posters show the unforgettable experience and memories with our sister school -Sunshine College in Melbourne during our 2017 Australia study tour. 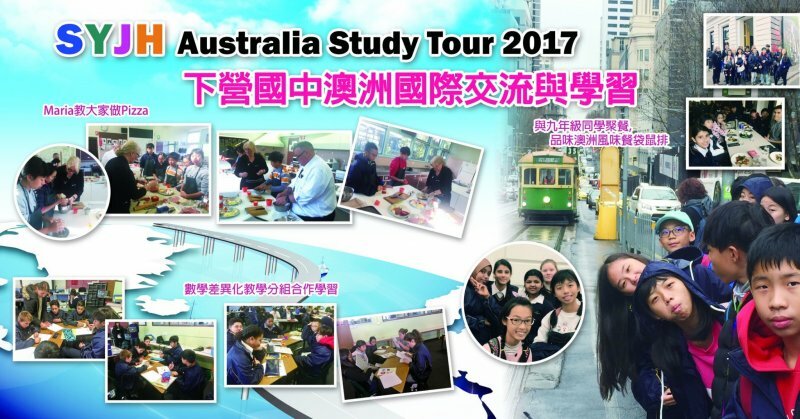 It is our pleasure to share our joy with all of the parents and community. 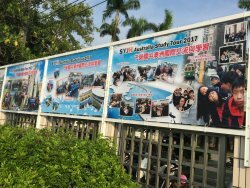 Shiaying junior high school is your best choice to study and expand your vision to engage with the international society.